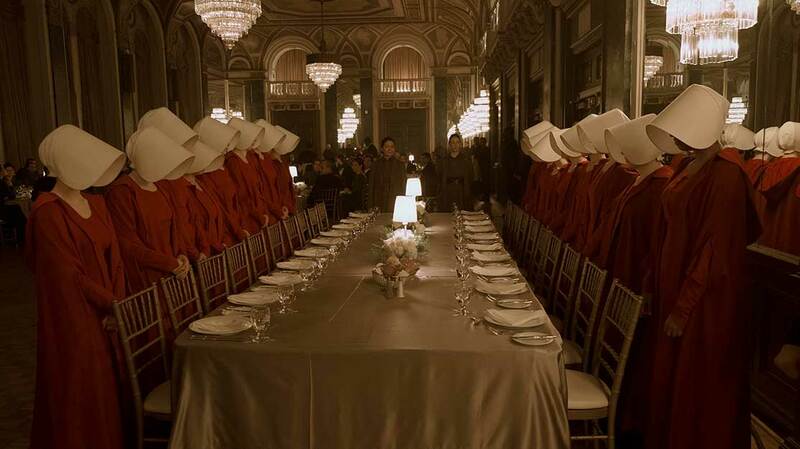 Former NBC Entertainment president Warren Littlefield discusses the success of The Handmaid’s Tale and the lessons he learnt making the leap from broadcaster to producer. 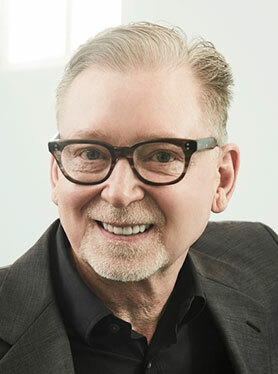 With Hulu’s The Handmaid’s Tale (above) scoring 13 Primetime Emmy nominations and FX’s Fargo earning six, Warren Littlefield has a hand in two of the biggest shows on TV right now. But it is with the The Handmaid’s Tale, a gritty adaptation of Margaret Atwood’s landmark 1985 novel, that the former NBC Entertainment president – who serves as an executive producer on both aforementioned series – has found a cultural phenomenon. The 10-part drama, which airs on Hulu in the US, Channel 4 in the UK and Bravo in Canada, has found a dark mirror in current affairs. Across the US, protesters have taken to wearing red robes and white bonnets – the attire of the titular handmaids in Attwood’s dystopia – to raise awareness of hot-button political issues such as Planned Parenthood and abortion rights. The show has a “grotesque timeliness” in the age of Trump, according to The New Yorker, and as the series finale wrapped in the UK at the end of July, “No television event has hit such a nerve,” proclaimed The Guardian. Though Hulu renewed the show for a second season in May, The Handmaid’s Tale began its journey to the small screen with MGM and exec producer Ilene Chaiken originally developing it for Showtime. When the US cablenet passed on the project, streaming service Hulu saw a chance and moved in. “Hulu said, ‘We really like the idea of doing this as a series; our choice would be to start with another writer.’ Ilene had gone off and done Empire [on Fox] and they said, ‘Let’s do two scripts and begin again,’” Littlefield explains. WME, which represents both Littlefield and The Handmaid’s Tale star Elisabeth Moss, approached the exec to see if he was interested in coming aboard. 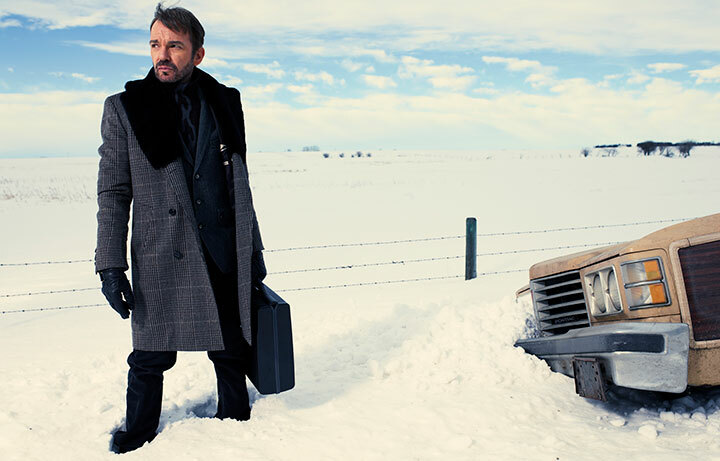 At the time, Littlefield was exec producing FX’s anthology crime dramedy Fargo, which had just won him a Primetime Emmy. While showrunner Miller was acute enough to realise that a show centred on female repression would take flack for not being helmed by a woman, he and Littlefield preempted some criticism by filling the crew with female talent, including most prominently in the writing and directing departments. Of the hires, the biggest bet the team took was in hiring acclaimed cinematographer Reed Morano to direct the show’s first three episodes. “She had very little directing experience,” Littlefield recalls. “She didn’t have an Oscar, she had never done a pilot. She was an award-winning DP, but had almost no experience as a director, and yet we felt that she was the right person, that she understood what to do with this material. In many ways, making a dystopian SVoD drama is a step far removed from the 24-episode realm of broadcast sitcoms where Littlefield cut his teeth. As a protégé of the late Brandon Tartikoff, he climbed the ranks, serving as senior and then exec VP at NBC Entertainment, before rising to the role of president – a post he held from 1993 to 1998. 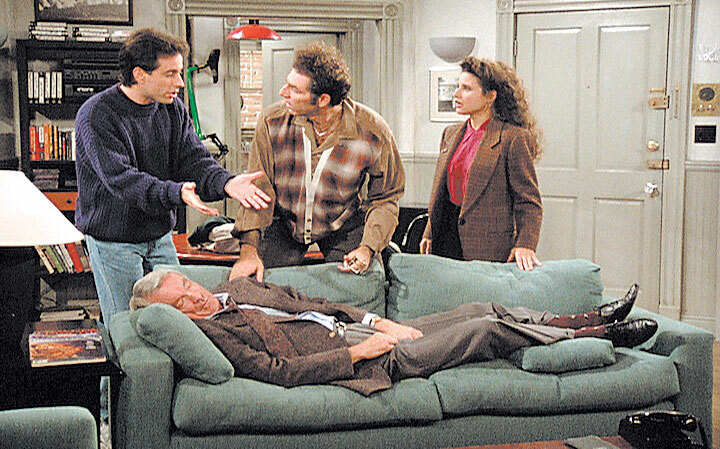 During that time, he oversaw a primetime line-up that included Friends, Seinfeld, Will & Grace, ER, Cheers and Frasier. Nevertheless, he says lessons learned from his broadcast days are still applicable today. “There was a philosophy that the late and wonderful [former NBC chairman and CEO] Grant Tinker helped instil in us, when we were young programmers and broadcasters, and that is: respect the audience,” Littlefield says. “We tried to aim high in my NBC years, and audiences rewarded us for that. “That was a great lesson to learn as you’re growing up in the broadcast business. The world has changed, however. We’re in this age of peak TV – I think of it as platinum TV – where audiences reward you for outstanding work. The difference now is the quality; as much as I’m proud of what we put on the air when I was at the network, the level of quality that goes on the screen now is unlike anything that’s ever been done before.